US market reaction was mixed with trading flat on the Dow and S&P 500 after former FBI chief James Comey's testimony to Senate Intelligence Committee leaves open the direction of investigations into Trump's inner circle and purported collusion with Russia. Captivating the US Comey made clear that he knew President Trump would "lie about the nature of our meeting" and that he was "stunned" by their conversation. He added "I've seen the tweet about tapes and Lordy I hope there are." As he expects that would be added corroboration. The Dow gained +0.04% and the S&P 500 +0.03%. NASDAQ touched a high of 6,324.06 but dropped at close +0.39% to 6,321.76. Over on NASDAQ tech companies continue to rally. Yahoo! Inc surged +10.21% to $55.71 after shareholders approved its sale to Verizon Communications for $4.5 bn. 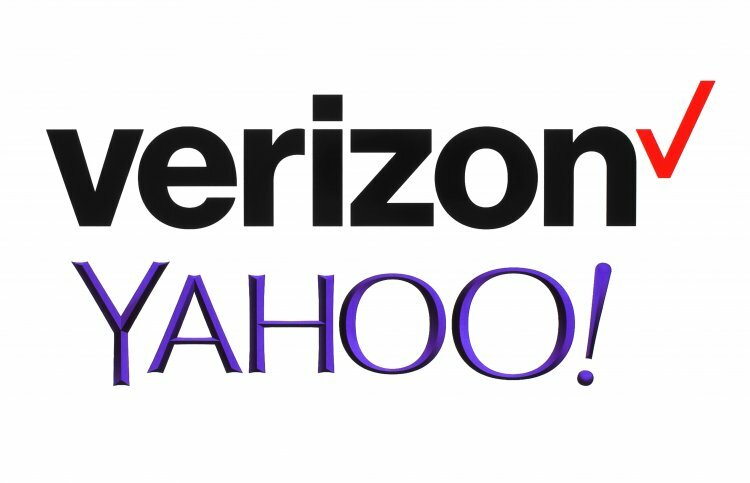 The deal is expected to close on 13 June at which time Yahoo! will change its name to Altaba Inc.
Nordstrom shares jumped +10.25% to $44.63 as it put out a release stating it was exploring the possibility of going private with the Nordstrom family acquiring 100% ofJNW's outstanding shares. The retailer has not yet put forward a formal proposal. Computer hardware maker, Nvidia, was also among the gainers on NASDAQ after Citi put a $180 high prie target on the company suggesting it will see an explosion in increased sales in its data centre division due to increased business from automotive and cloud computing. The exit polls, if correct, suggest a 'hung' parliament with the Tories winning by a small majority (projected Tories to capture 314 seats vs 266 by Labour) and the pound reacted with a swift drop of 1.4% to $1.2766 at the close of the polls. The market had hoped for a Conservative majority with a comfortable majority of between 50 and 100 seats to push through a strong Brexit negotiation. 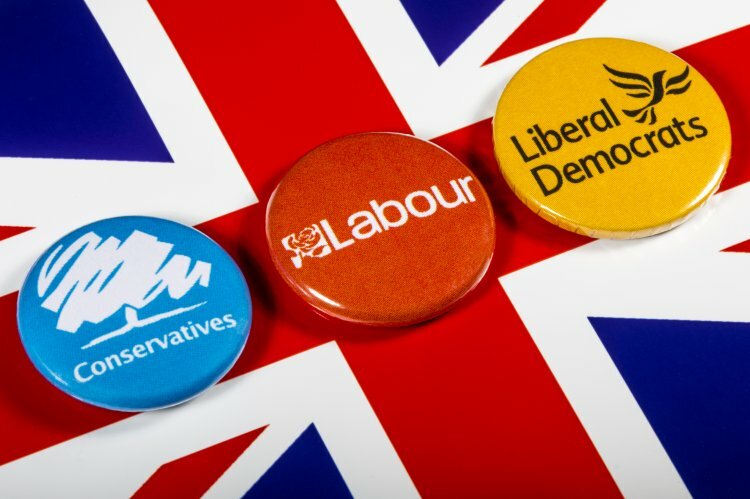 The hung parliament was a worse possibility for the markets and the pound than a Labour win which was not factored into market calculations since it was a remote possibility up until a month ago. There could be a seismic market reaction at the new uncertainities and potential of a Corbyn-led government and a roll-back of austerity.